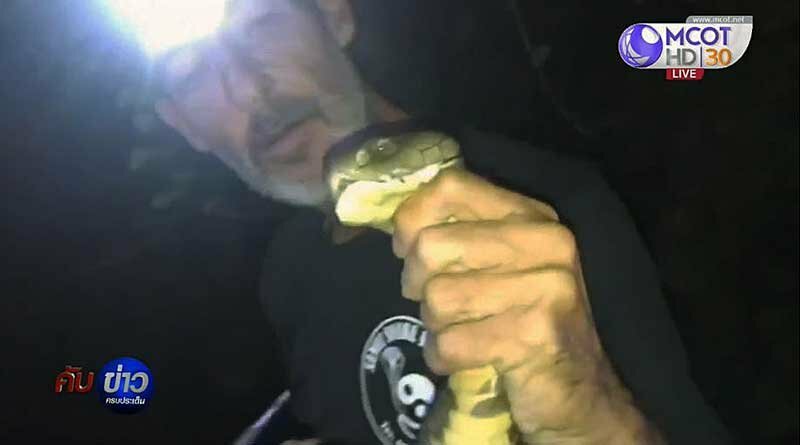 Thai television featured a video of a British resident of Koh Samui who responded to a call to catch a King Cobra. The presenters marveled at his technique and said that locals were amazed to see him use his bare hands to catch a three meter long King Cobra. The man is Philip Brook originally from the UK. Philip has lived in Samui for 18 years and now is a volunteer at "Samui Snake Rescue". He likes to help all manner of animals in distress but has a special affection for snakes. The cobra will be released back to nature. 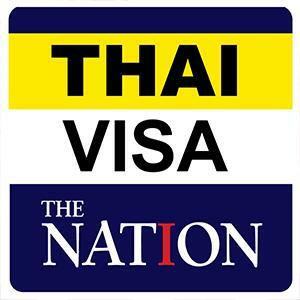 Philip, 47, told Thaivisa that he is originally from Stoke on Trent. We asked him about his status in Thailand, a question often asked by people in stories about volunteers. He said: I’m married to a Thai and I don’t charge any money or run (Samui Snake Rescue) as a business. It’s kinda like my hobby and because no one else will do this 24 hr free then I’m in a weird grey area. All the Immigration know me and don’t have a problem with it and the police call me for help regularly so they are happy. It also qualifies under the king's decree. I don’t qualify for work permit or business visa as there is no money". Philip gets a lot of help from Wildlife Friends Foundation Thailand run by Dutch activist Edwin Wiek out of Tha Yang, Petchaburi. "I am now officially sponsored by wfft.org Wildlife Friends Foundation Thailand which has stopped me from going under this year but I don’t get many donations generally", he said. Philip added: "I have no time for a day job I’m kept very busy with snake and wildlife rescue...I have other business interests that make me enough money to live on but the donations are purely to keep this service going".